London’s first French vegan patisserie, Café Forty One, opened on 9th July 2018 at La Suite West Hotel near Hyde Park. 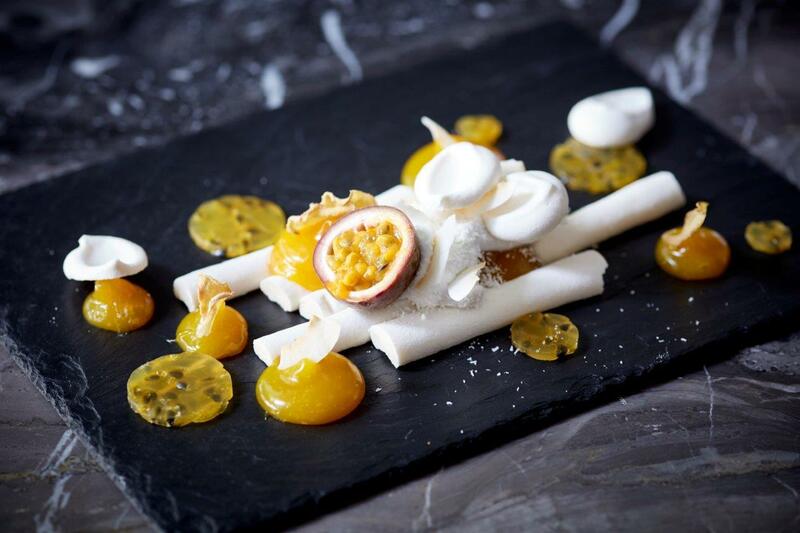 A unique dining offering in the heart of London, Café Forty-One will be passionately vegan and offer a contemporary alternative to traditional French patisserie favourites. 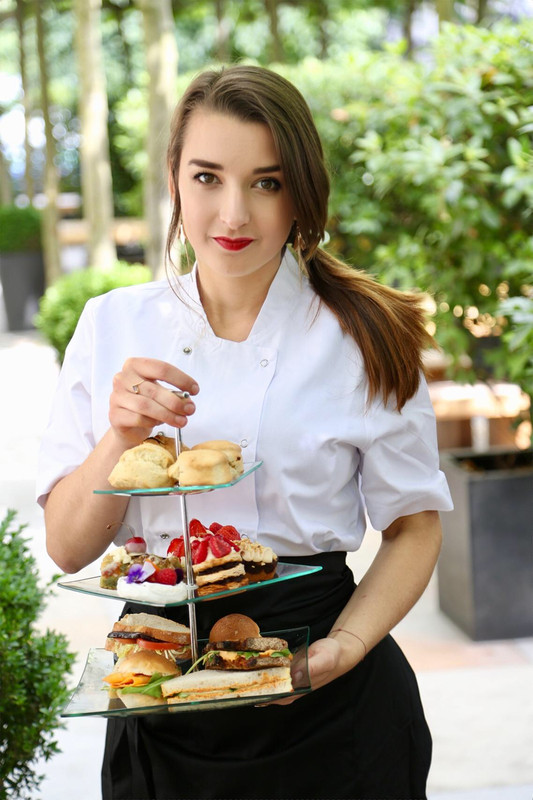 Head Chef Clarisse Flon, a speciality vegan chef will introduce a new vegan breakfast, lunch, all day dessert and Afternoon Tea menus. Café Forty One has successfully developed a vegan offering that defies the customary stereotype that surrounds plant-based food showcasing unique delicate and delicious vegan cuisine. The brand-new café and menu offers a variety of dining options with entirely vegan breakfast and an array of afternoon menus to encourage summer lounging on La Suite West’s private terrace. Many of the dishes can be gluten free and tailored to dietary choices upon request. For breakfast, Café Forty One serves British, Asian and French favourites a la Vegan, including a full English breakfast with seasonal fresh vegetables, avocado on freshly baked sourdough bread and homemade brioche French toast with creamy vegan yoghurt and roasted strawberries. In the afternoon, guest’s hunger is satiated with a variety of unique options such as citrus smoked ‘salmon’ and pomegranate salad – with the ‘salmon’ created from carrot, a light mushroom bourguignon pie based on Clarisse’s mother’s very own recipe as well as an Asian slaw salad with buttery breaded shimeji mushrooms. Delectable desserts are also sure to delight, with mouth-watering vegan interpretations of strawberry tarts topped with fresh strawberries, melt-in-your-mouth millefeuilles, pavlova with fresh passionfruit as well as other pâtisserie delicacies.